Thanks to our 6th, 7th and 8th graders we now have a bigger and better PE space! Over the past 3 weeks the middle schoolers have begun cleaning out our new outdoor gym but we still have some work to do. We’re asking family and friends of SW Charter to help us continue to clean so we will have a great play space for the children. 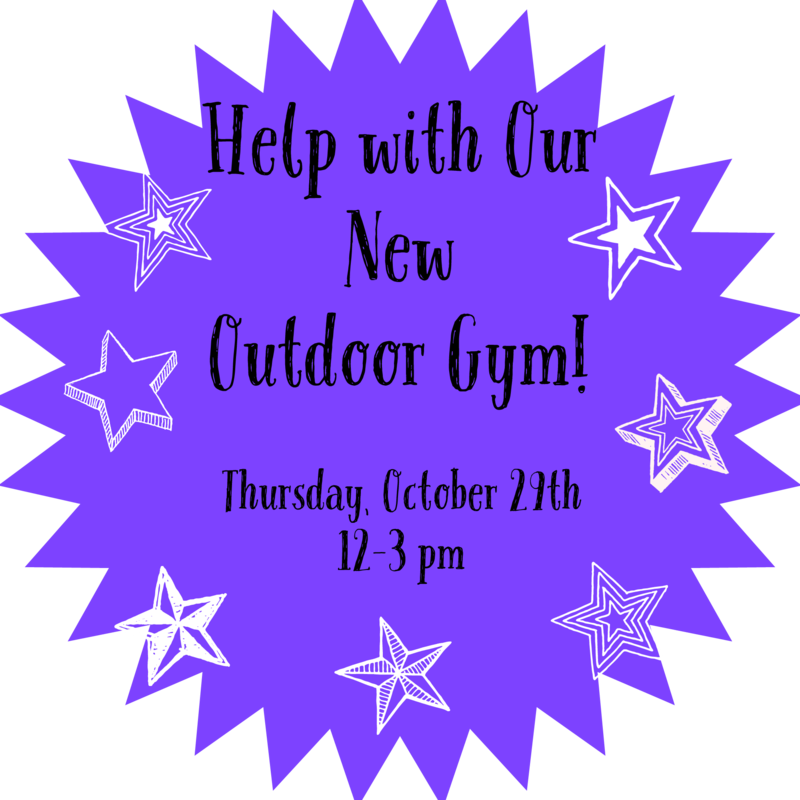 We will be working on Thursday, October 29th from 12-3 pm. Shovels, rakes, gloves and any other tools that you would like to use to pull out blackberry bushes and other plants so that our outdoor gym is safe for the children to run and play in! Have any sports equipment collecting dust? Please bring any you’d like to donate. There will be a dropbox all week where you can leave the equipment. There will be snacks and drinks available for everyone. Thank you so much for all the support and help! Hope you can make it! This entry was posted in Volunteer and tagged outdoor gym. Bookmark the permalink.